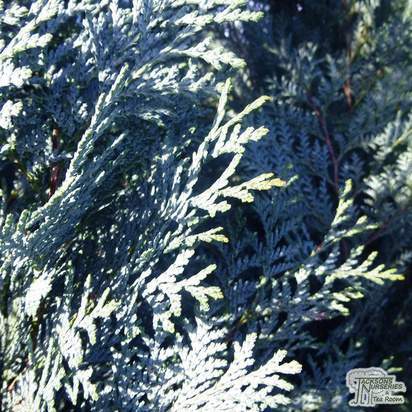 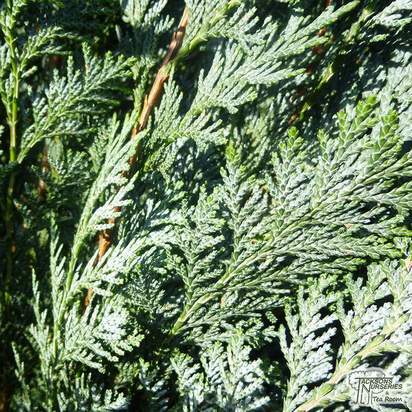 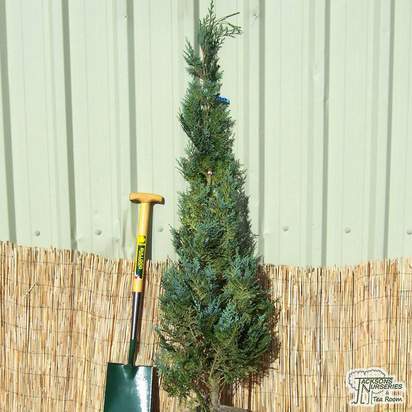 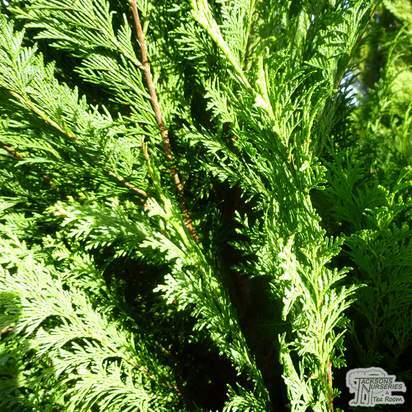 Can be used to form an excellent screening hedge or, alternatively, as an effective small specimen tree. 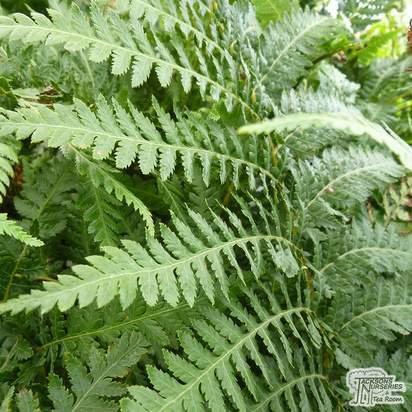 It is fully frost hardy and has a maximum height of up to 12 metres. 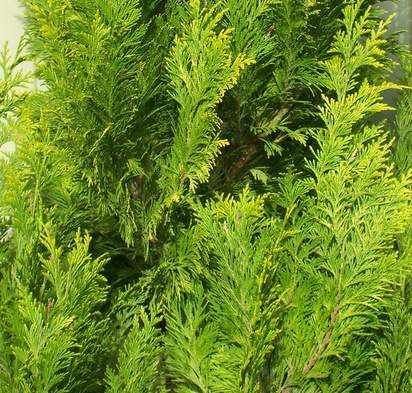 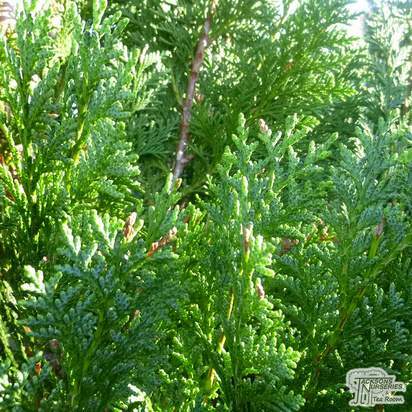 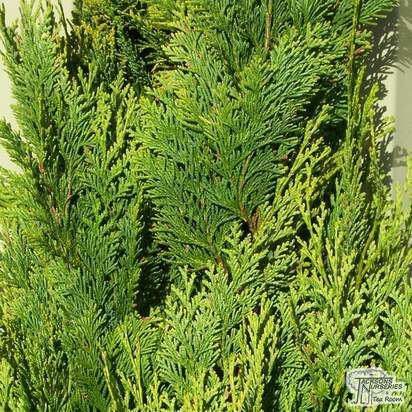 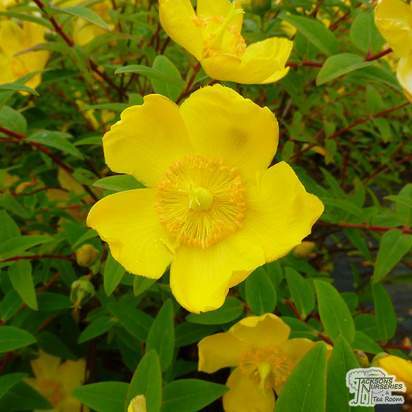 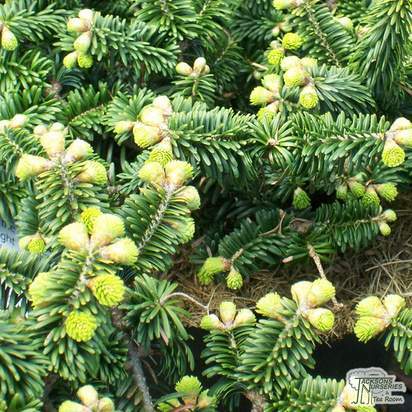 This compact evergreen shrub is slow growing and has an upright growth habit. 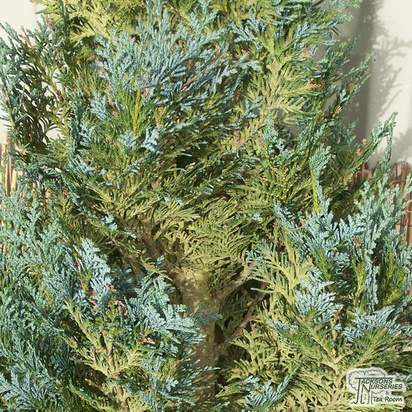 It has yellow, soft-textured spring foliage that matures to blue-green on the ascending branches. 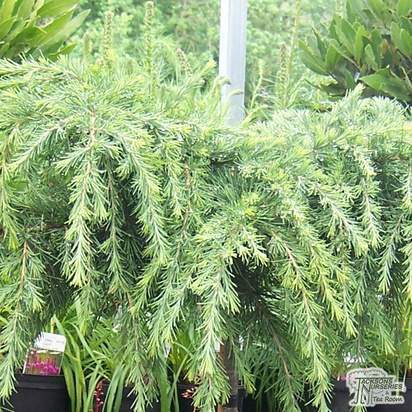 It is often used as a focal point in gardens and rarely exceeds a height and spread of 2 metres by 50cm after 10 years growth. 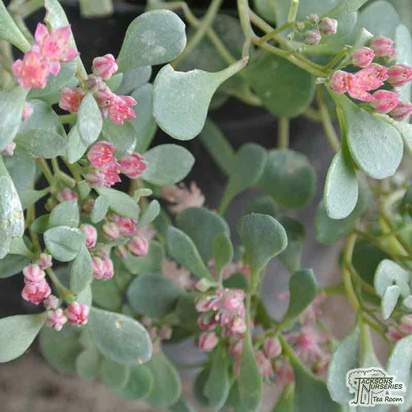 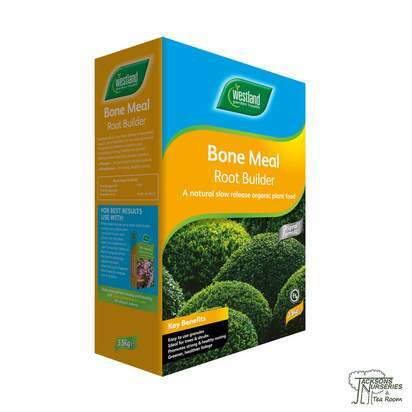 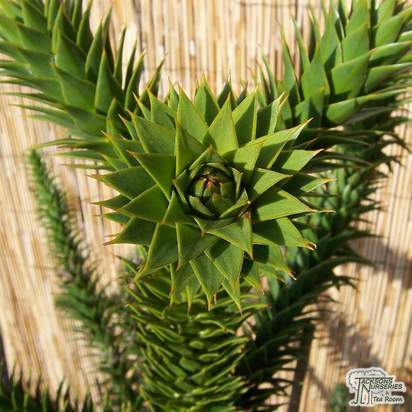 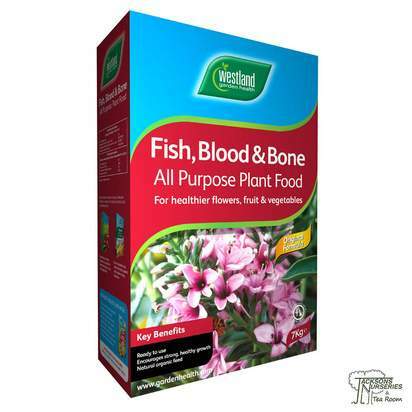 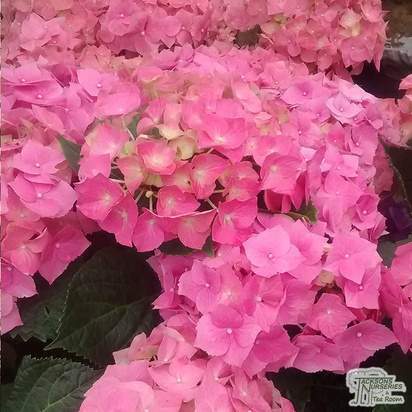 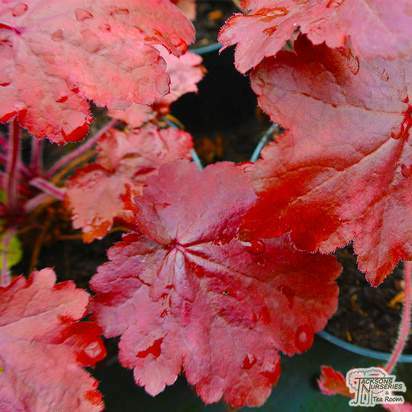 It can be grown in full sun or partial shade where a well drained, fertile soil is available.